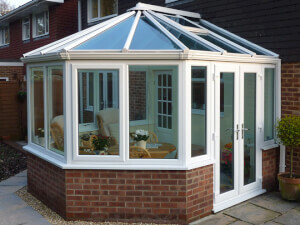 Building a sunroom can be a great DIY project, but large projects may require some careful planning by a knowledgeable contractor. 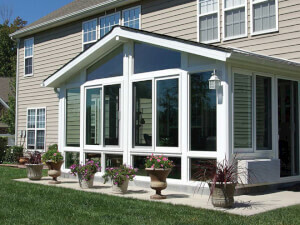 A patio enclosure can expand your living space, but costs are unpredictable. Each design comes in a variety of sizes, and they offer many advantages.